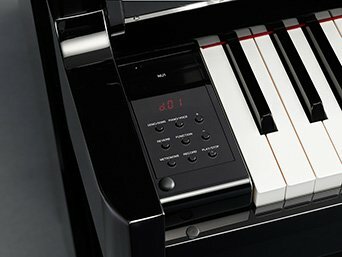 Yamaha Hybrid pianos combine acoustic and digital pianos in amazing ways. 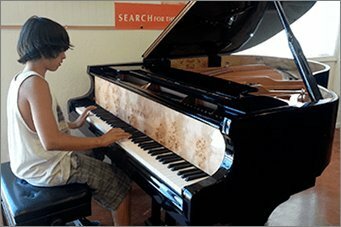 Hybrid pianos offer real wood key action with wooden keys wood action parts and other organic key action parts from an acoustic piano combined with technology which plays the sound digitally through speakers. 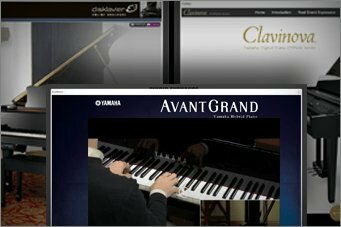 Pianists get the sound and feel of a true acoustic model piano with the portability of a digital model. 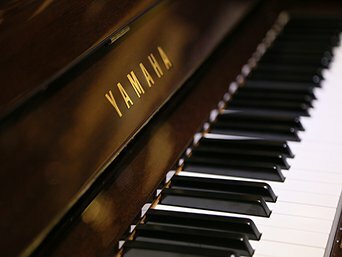 Hybrid pianos come in a variety of styles and options sure to please even the most discerning customer. 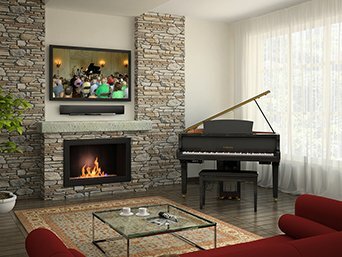 Check with Apollo Piano for availability, pricing, and options to make a hybrid piano the perfect choice for your home or venue.